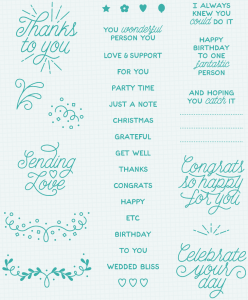 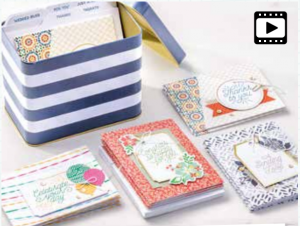 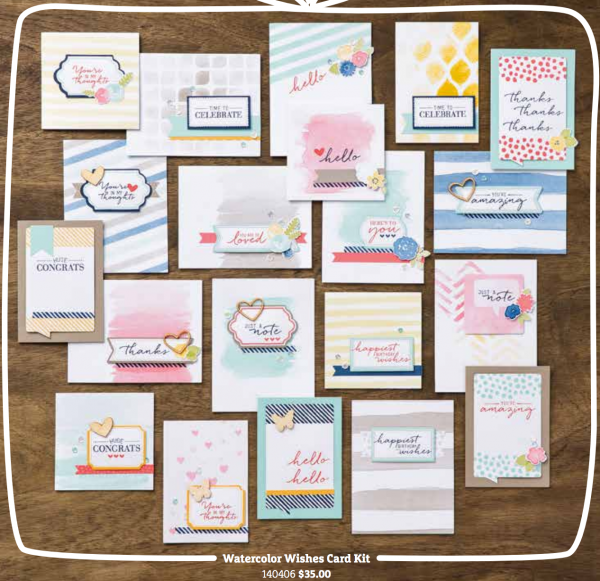 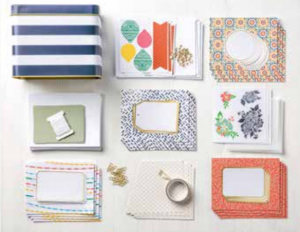 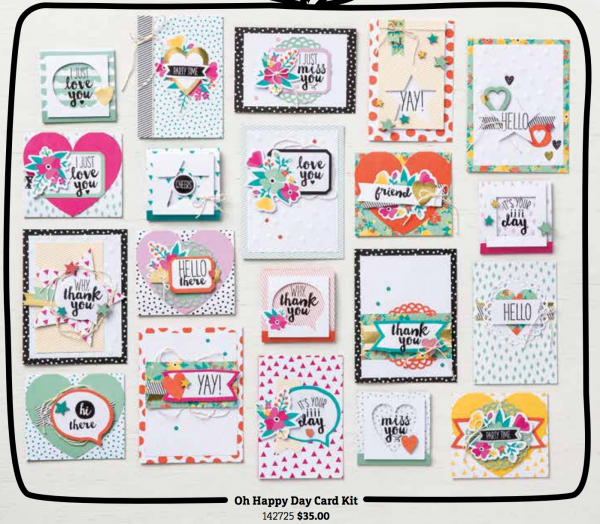 If you’re new to crafting, or you just want simple cards you can put together quickly, these kits are for you. 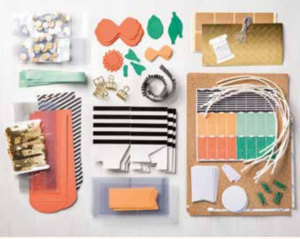 Just add scissors and adhesive and you’re all set. 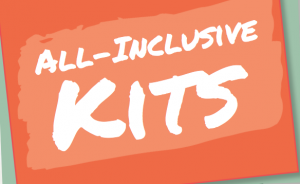 Buy Kit Now – CLICK HERE! 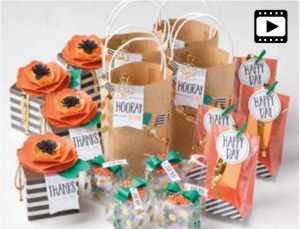 Make something fun and spectacular! 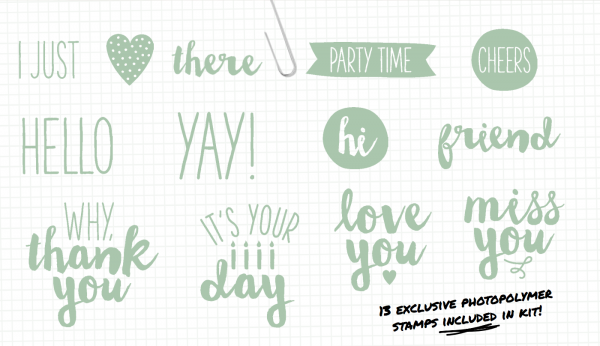 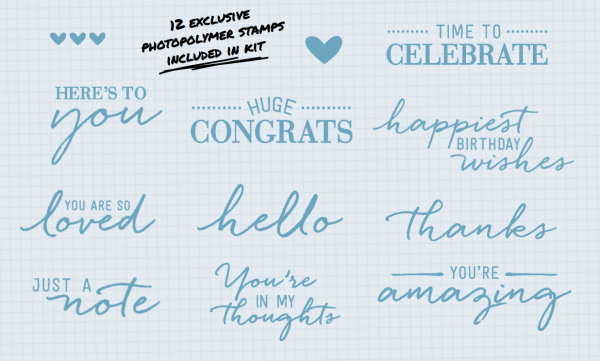 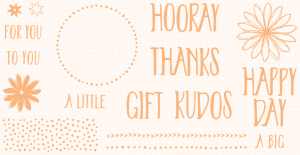 Buy the kit and matching stamp set for a fun filled project.